So, after Seattle I needed a little bit of a break from the doughnuts if you know what I mean. I’m a firm believer of everything in moderation and that includes doughnuts, booze, random tiramisu cravings at 10pm (thank goodness for take-out), chocolate cake and dr. pepper straight from the can. I think everyone that reads this blog understands that I have a major sweet tooth. If I thought there was any call for it, I would totally just turn this little ol’ blog into a dessert only blog and post cookies, cakes and pies every.single.day. However. None of our waistlines need that right now. And as much as I love chocolate cake (oh, just wait!! heh heh), sometimes a good summer salad recipe is just as necessary. It’s fresh, grainy and fills me right up when I stuff it into a pita wrap with some hummus and hot sauce. 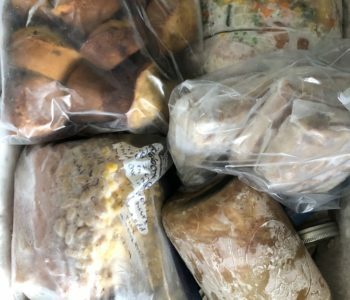 I usually just buy it in little containers at Whole Foods (I know…I know…), but it recently dawned on me that I would save some $$ if I just cranked out my own. Duh, Jenna—when will you ever learn? One day I’ll get the hint and make my own hummus, too, just you wait! So, in making my own tabbouleh, I made a few little changes to more traditional versions. First, I used whole wheat couscous instead of bulgar wheat! I love couscous because it’s so fluffy and cooks up SO fast with little to no effort. I mean really—-all you do is pour the dry couscous into boiling water, turn off the heat and let it sit for 10 minutes. Easy as pie. It’s what I cook up the most for myself when I don’t feel like spending a bunch of time in the kitchen at night but want a healthy meal. The second change is that I added FETA to the mix! I love me some feta cheese and it goes so perfectly in this salad recipe. Yum. This tabbouleh recipes comes together quickly and keeps well in the fridge all week, making it perfect for packed work lunches or dinners when it’s too hot to think about turning on the stove. I also love it alongside some grilled chicken or fish. Really, it’s just great all around! I hope y’all enjoy this quick and easy summer salad recipe….I know I’ll be eating it all week long since it tastes better a day or so after you make it. Looking for more quick summer salad recipes that both keep and pack well? Try this Mediterranean Quinoa Salad, Black Bean, Quinoa and Citrus Salad and Wheat Berry Salad with Corn and Smoked Mozzarella. Now what are you waiting for?! Go pack a picnic. Bring the broth or water to a boil in a small pot on high heat on the stove. Once boiling, add the dry couscous and 1/4 tsp sea salt. Stir, then immediately turn off the heat and cover the pot. Let sit for 12 minutes covered like this then fluff with a fork. Meanwhile, place the minced parsley, minced mint, diced cucumber and thinly sliced green onions in a large mixing bowl. Add cooked couscous to the bowl, followed by the lemon juice, olive oil, feta cheese and a additional sea salt to taste. Toss well and chill for 2 hours before serving to let the flavors intensify. PS: Gaby sent me the gorgeous grey plate in my above photos from her mom’s shop. It’s my very favorite. Thanks, Gaby! Love the addition of feta, everything is always better with feta. I love how fast cous cous is made too! I’ve recently run out of recipes in which to use it so this is a must try! 🙂 Lovee the addition of feta! This looks fabulous! 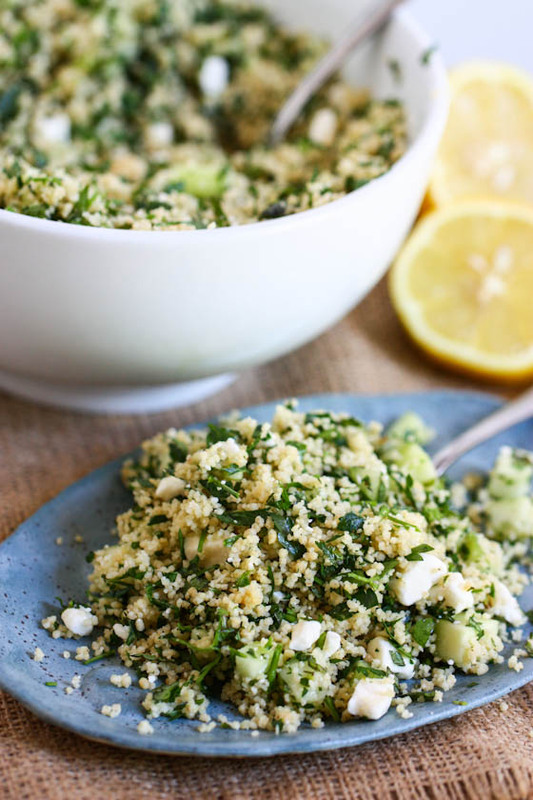 I love tabbouleh and love your take on it! Oy tabbouleh! In production class I had to make this for 200 people. I was chopping parsley for daaaays. Not sure if I could bring myself to doing it again. I still need time to heal. Tabbouleh, hummus and hot sauce? Why didn’t I think of that?!?! I love couscous, but I was only a semi-fan of tabbouleh…. but couscous-tabbouleh might make all the difference! Also, hummus is ridiculously easy to make – you should try it! I love tabbouleh too! When I used to live in the Middle East, I ate it like it was going out of style. In fact, I might whip some up this weekend! I like that you used couscous rather than bulgur because if you ask me, bulgur’s a little boring! I also like to use quinoa because I find it gives the tabbouleh more of a chewy texture. Great recipe! love me some feta! 🙂 a nice addition to this tabbouleh. Tabbouleh is one of my go to fresh eating salads. 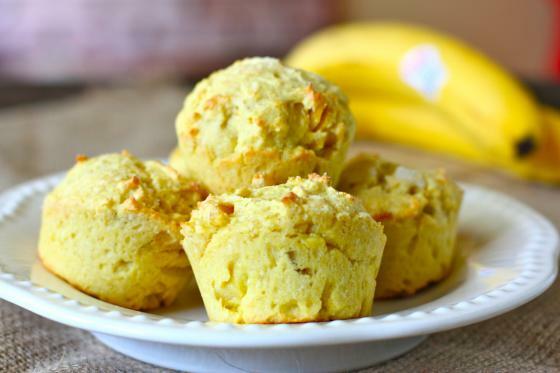 So flavorful and perfect for summer! I have a bag of whole wheat pearl couscous in my cabinets…would that work as well or would the texture be too big? I will have to add this to my list of “things to try.” the Tabouleh that I can buy at the grocery store is made with a lot of cilantro – which to me tastes funny. I like that this one is made with couscous – my favorite grainy food! Feta makes it betta 🙂 Love the tweaks in this! I love learning how to make Whole Foods dishes at home too! This looks amazing. So fresh and delicious…love tabbouleh! just pinned this…thanks for sharing! Absolutely amazing dish! I picked up a bunch of fresh mints at the market and I can’t wait to make this dish. Thank you for sharing! I love couscous, but I’ve always been a bit tentative at the mention of tabbouleh because of the presence of mint leaves. How strong is the mint flavouring typically in tabbouleh? Thanks Jenna! Oooh. I like your version a lot. this is always what I crave in the summer — quinoa or couscous salads. Yum. I have ever been to a Whole Foods but my boyfriend lived near one a couple years ago and lived off their deli. Tabbouleh is something I should try making soon! Thanks for this great recipe! Perfect combo. Printed it out and can’t wait to make it. This is a great “detox” kind of meal. Looks amazing! This looks delish! I will be trying this with the cucumbers and parsley I have in my backyard! It will be my first attempt at couscous! Thanks for the recipe!! I could eat this for a week straight, after our weekend. But I might need one (or 35) of those carrot drinks to, um, wash it down. the ONLY things i’ve eaten since i got home are salads. recovery feels good. i love tabbouleh – especially with tons of mint. so good! Can’t wait to try this! I’ve had WAY too many sweets this week. Need a detox and this salad is the perfect start! Looks really great Jenna. I also Am a huge fan of whole wheat couscous. I like your other added ingredients too and feta is always a must! I love this salad! My parsley plant just took off like crazy, and I need to use some. This sounds like a great recipe for it! Well I didn’t know you could get whole wheat couscous – I shall have to look out for it. 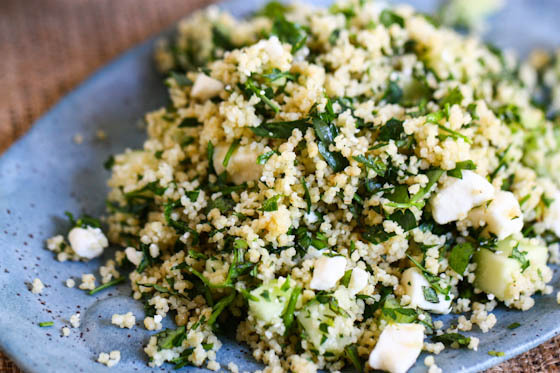 The salad sounds yummy – I love making couscous salad, its so fresh and tasty. I love tabbouleh! 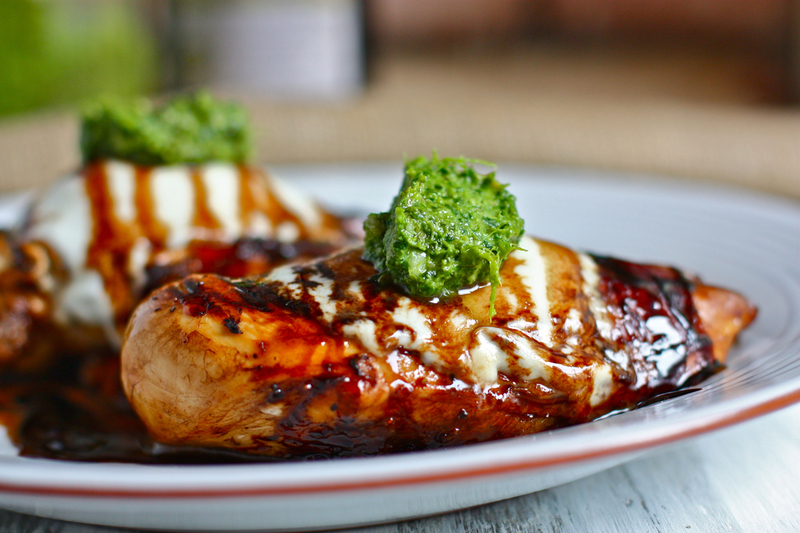 It’s so wonderful and light for a nice summer meal! That plate is beautiful! Delicious – love the addition of feta! This looks like perfect picnic food! This looks like a great twist on traditional tabbouleh. I do love the nutty flavor and hearty texture of bulgar, but I LOVE couscous and would never have thought of using it in tabbouleh. 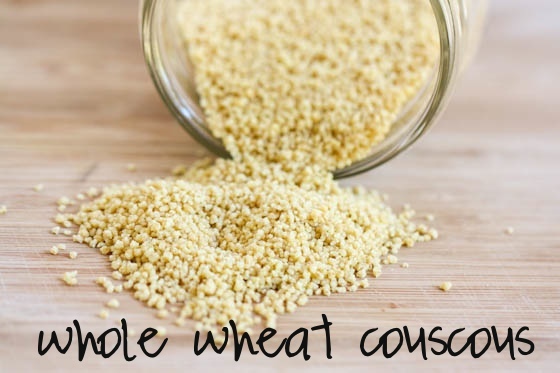 (Frankly, I don’t think I knew there was such a thing as whole wheat couscous, either.) While you’ll definition lose a little bit in terms of fiber and vitamins and minerals with this swap, I can see it mellowing the flavor a bit, which could get good. *definitely, not definition. BE good, not get good. What am I thinking this morning? Mmmm! 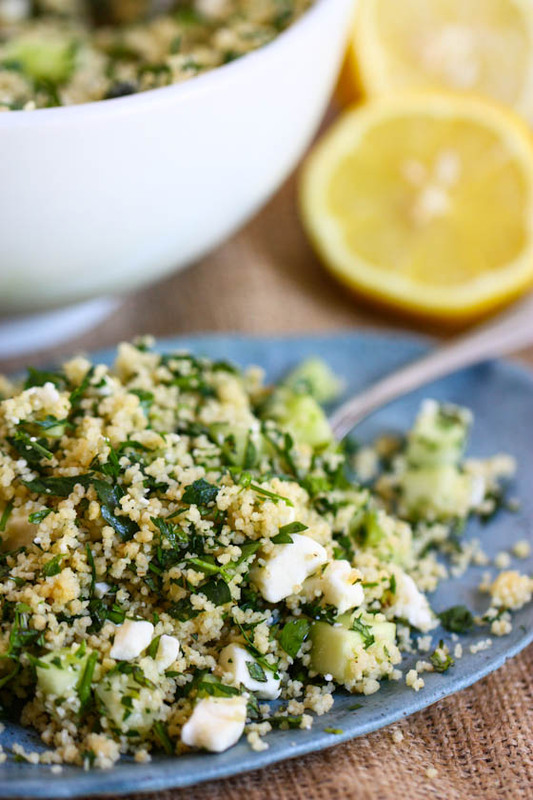 Tabbouleh is a favorite of mine and I really like your idea of couscous and feta. Quinoa is great in it too. Have you ever tried cinnamon meat balls with it? Sooooo good! Love that this incorporates the fresh herbs, especially the mint! This screams healthy and delicious, love it. whyyyyyy is my kitchen so far away right now… I want to make this stat. this looks so delicious Jenna, I can’t get enough of these grain salads right now. I love how simple and fresh this is! I will definitely make it next week for lunch or a side dish. Glad you had fun in Seattle and the weather didn’t bother you too much. It’s been pretty gloomy lately, but it’s an awesome city! Love this new idea to go with my quinoa salad loves. By the way, hummus is so easy to make and you can add so many fun things to it. You probably have a Vitamix (yes?) The hummus recipe in the Vitamix cookbook is great! Make it!! You will love it. Thanks for all your great recipes! I also love cous cous. I actually prefer it to quinoa, especially when I am in a rush! It’s so easy to cook. Great summer salad! So nutritious and Yum! I often use Israeli couscous instead as I love the texture of those little pearls! fresh! I’ve never thought to use couscous in tabbouleh, usually I always go for quinoa. Funnily enough I’ve never used bulgar. Fresh! It’s winter here and I still want this. 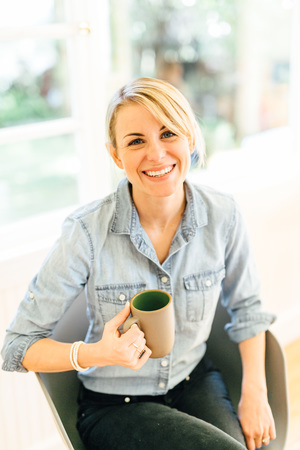 Jenna–I just tried to email you using the link on your “about” page and got an error–I’ve got a recipe request for you! that’s odd! Was it the about page or the contact page? You just can email whatever to the contact page in the little box 🙂 sorry bout that! Great! I just bought some whole wheat couscous yesterday, so I can’t wait to try this as soon as I get my hands on some feta. Thanks, Jenna! I literally just made this exact recipe last week for me to take to work all week – I guess great minds think alike…. I just made this for dinner and it was so delicious. The couscous is lighter than the usual bulgur. Great recipe! This is right up my alley. I love the addition of fresh mint and feta. I completely LOVE this recipe. 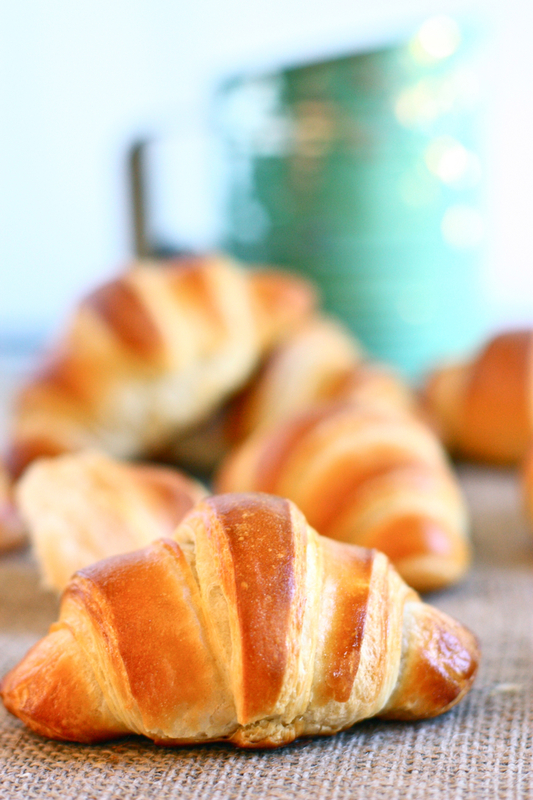 It is so wonderfully easy, and only gets better with time in the fridge. I make it literally every Sunday and serve in wraps or on salads for super quick lunches every day of the week. I love it so much I shared it on my own blog – thanks again! 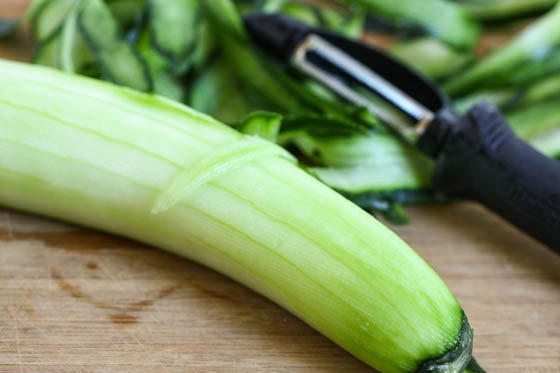 what is a green onion any suggestes alternatives? ?